The new year is shaping up to be a strong one for MGM Resorts International’s Strip properties as Park MGM and Mandalay Bay revive and convention attendance picks up, according to Wall Street banks. The casino operator’s Las Vegas room rates are tracking 13 percent to 20 percent higher in the first quarter compared with the same period last year, according to surveys by JPMorgan and Credit Suisse published Monday. MGM Resorts completed the $550 million upgrade and rebranding of Park MGM in December just as Lady Gaga kicked offer her much-awaited residency at the property’s theater. 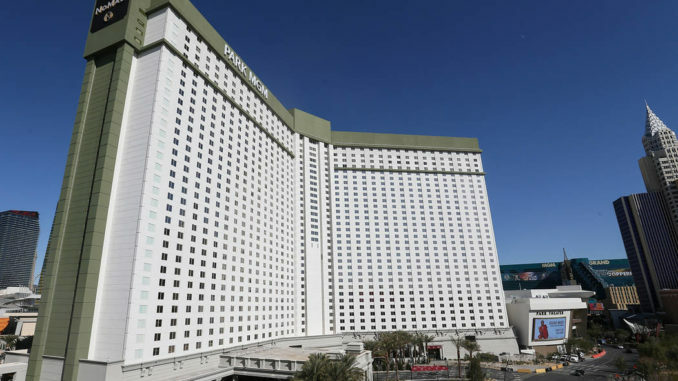 Park MGM room rates are now tracking 45 percent higher compared with last year, when it was engulfed in construction, Credit Suisse said.